There is a difference between having a website which can be accessed on a mobile device, and having a website which is optimized for viewing on a mobile device. Only one of the two will be easy to navigate and look at on a device like a smartphone – and you can guess which one it is. The point of optimization for mobile is to provide the best possible user experience on mobile devices, and that’s something you should take very seriously. Mobile browsing, and using mobile for online shopping, is going up, and it is believed that mobile devices will surpass desktop devices as the go-to means for using the Internet. Disregarding mobile optimization is a mistake that will come back to bite you, so we’ve come up with a list of things you need to take into consideration if you want to avoid making that mistake and stay current. Mobile devices, you’ve sure noticed, usually have smaller screens than desktop devices. The way they’re usually used, those screens also have to double as a keyboard and a trackpad. 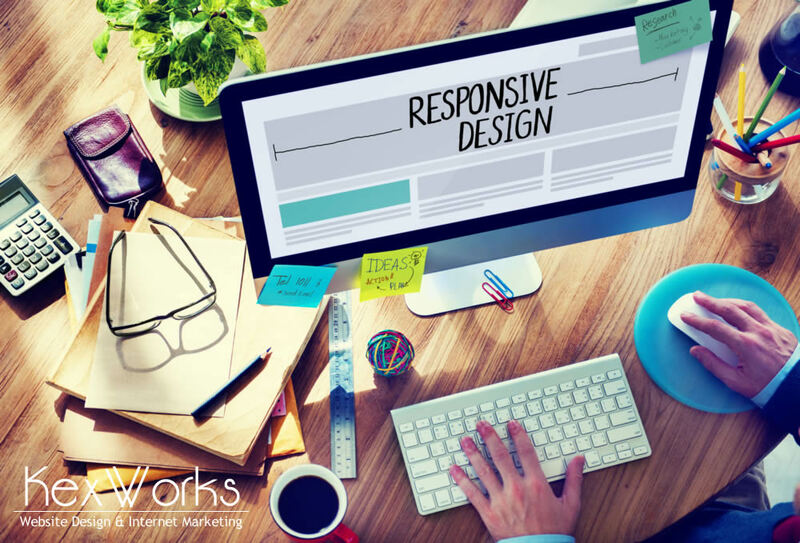 So if you don’t want to create a separate version of your website for mobile devices, you can use responsive design – a design feature that allows the website to scale to the device it’s being viewed on, without compromising any functionality. But that alone won’t help make navigating your website on a mobile device easier. You need to take into account the fact that mobile users, especially those which have devices with a touch screen – so almost all mobile users, will use their thumbs to navigate your website. And when we say thumbs, we mean a single thumb. If you want to take this fact into account, and you certainly should, you need to make sure that all the clickable elements on your website will be large enough to handle being clicked on with a thumb. Also, too many elements on a page mean that all the elements have to be smaller when they’re translated on mobile. It’s a good idea to keep all websites as clutter-free and well-organized as possible, but for a mobile-friendly website, it’s imperative. Keep things simple and easy to navigate. Your website’s visitors will be grateful. Now that you’ve know that it’s important for a mobile-optimized website to have a responsive design, to be capable of being navigated using a thumb, and to be rid of clutter, it’s time to take the next step. If you haven’t already, you should make sure that your website uses standard fonts. Exotic fonts can be great and look impressive, but it’s also possible they’re not supported by the mobile device. To fix that, users would have to download font files, and downloading on mobile can be costly, time-consuming, or both. So again, simplicity is key. The same goes for drop down menus. These are great for desktop-first websites, or at least they were because they might be falling out of grace, but for a mobile-friendly website, they are a big no-no. There’s a perfectly practical reason for that, of course – they can cripple user friendliness of your website, make it harder to navigate, and make users confused. There are options for dropdown lists or equivalents in the world of mobile, but they are at their best when they’re a part of a custom built user interface. So no desktop-native drop-down lists, please. Finally, you need to find a way to make use of geolocation. The one thing that makes mobile great is that mobile devices can be used on the go, and geolocation gives you a chance to make your website even more useful to its visitors. You can use geolocation to give the visitors directions from their location to your store. You can use it to give them information that is relevant to their location. You can use it to customize content – or parts of content – according to the visitors’ location. So try to incorporate it, and remember: Mobile is where it’s at, and you can’t afford not to take notice of it.